We are no stranger to removing piles of broken drywall and plaster piled in combination with wood framing, flooring and tile. We understand that you home improvement project is your personal hand built pride, that you and your family will enjoy for years to come. We don’t blame you for leaving that pile of construction debris on the side of the yard until the project is entirely done, and we’ll be here ready to haul it when you decide. 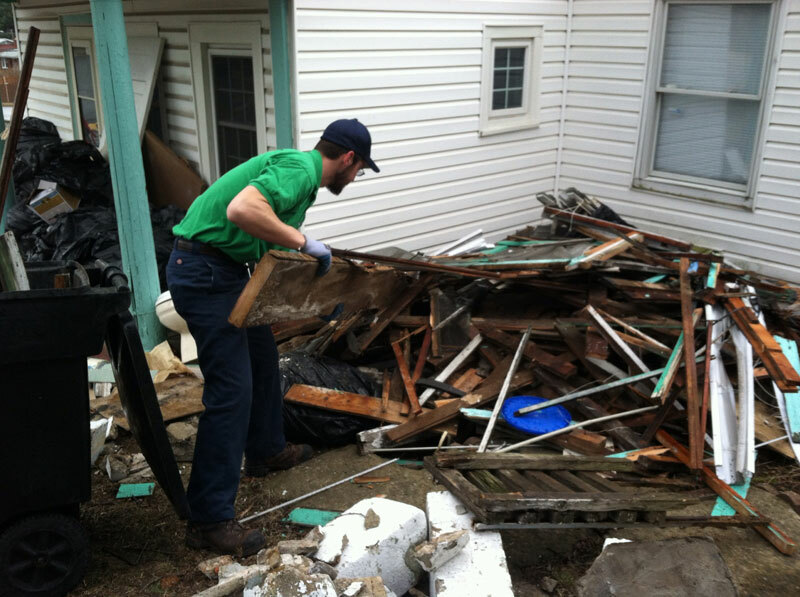 When you book an appointment, we will come quote your pile of debris and be prepared to haul it away on the spot. The whole process only takes about one hour from time we arrive till your completely Junk Free! Free to enjoy your home again, minus the large debris pile of course. You never have to worry about how you’re going to get rid of that unsightly pile of construction debris. Don’t sweat it, that’s what we are here for!